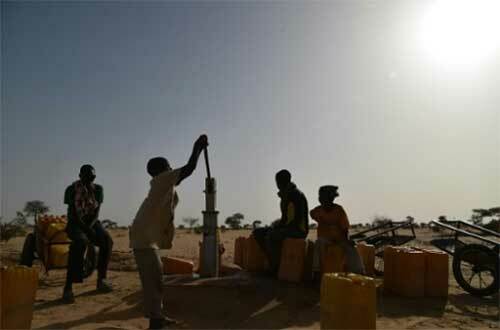 New York – The United Nations says renewed fighting between armed forces in Somalia’s central Galmudug region and semi-autonomous Puntland to the north have killed more than 30 people and forced 40 000 people to flee according to estimates. UN spokesperson Stephane Dujarric said on Monday that UN aid agencies and international humanitarian organisations have temporarily relocated because of the latest fighting which began on November 28. Dujarric said this has left a gap in providing basic services to vulnerable communities in the area though local non-governmental organizations are providing mobile health care, water and sanitation services. He said the UN humanitarian agency continues to warn that Somalia’s needs “are immense,” with an estimated 4.9 million people in need of assistance and 1.1 million displaced around the country.